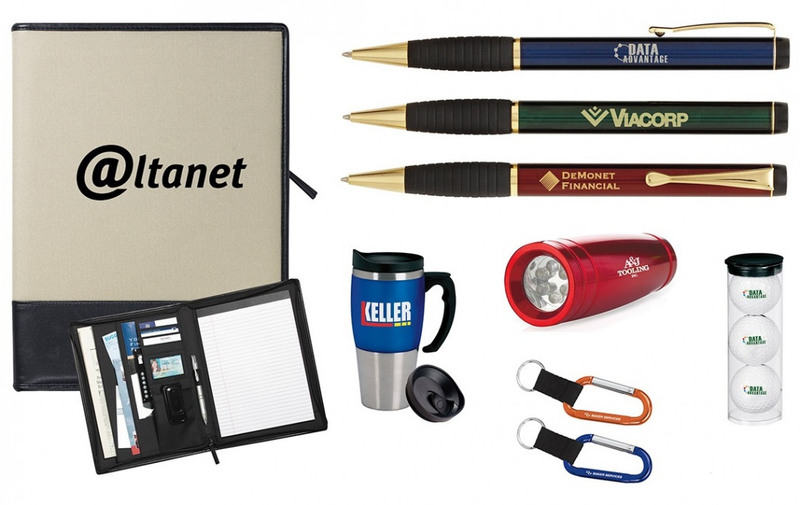 Advertising specialties and premiums are branded giveaways that help promote your organization. Unlike print materials, ad specialties and premiums are physical products - such as desk accessories, calendars, small electronics, unique personal items - that are imprinted with your company's name, logo and/or marketing message. Branded specialties and premiums provide lasting value and offer a useful benefit to the recipient. Also, because they're tangible gifts that exist in physical form, they generally have a long life and provide ongoing exposure to your company and message. Specialties and premiums can be used to motivate prospects into taking action, to reinforce brand recognition with clients, or simply as a "thank you" gift. Plus, there are oodles of product choices to fit any marketing budget. Best of all, most branded giveaways are completely customizable and can display just about message you wish to communicate!